Diego Ulisse Pizzagalli1,2 is an interdisciplinary PhD candidate at Università della Svizzera italiana - Switzerland. 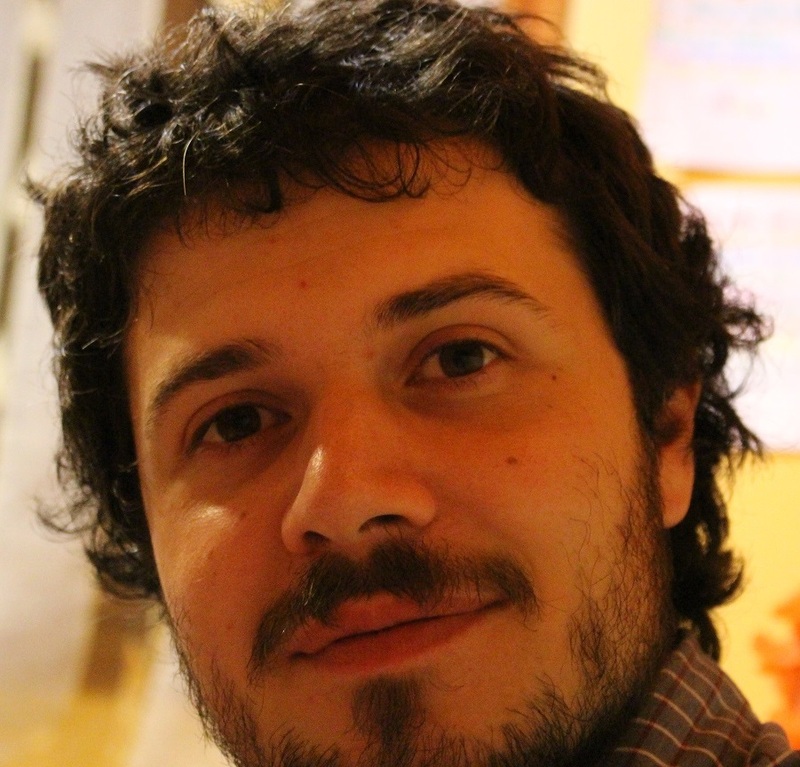 He obtained a BSc (2011) and a MSc (2013) in Computer Engineering from Politecnico di Milano - Italy. 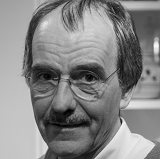 His research focuses on the development of novel image-based systems biology methods to analyze the interplay of leukocytes observed by intravital video microscopy. Dr. Santiago Fernandez Gonzalez1 is group leader at the Institute for Research in Biomedicine in Bellinzona. He holds two PhD degrees, one in microbiology - University of Santiago de Compostela (Spain) and one in immunology - University of Copenhagen (Denmark). From 2007 to 2011 he was a postdoc in the group of Michael Carroll at the Immune Disease Institute, Harvard Medical School, in Boston (USA). He directs the group "Infection and Immunity" at the Institute for Research in Biomedicine since 2013. 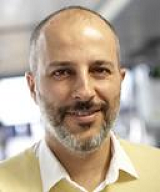 Prof. Dr. Marcus Thelen1 is group leader at the Institute for Research in Biomedicine in Bellinzona and affiliated Professor at the University of Bern - Switzerland. He studied Biochemistry in Tubingen - Germany. His research interest is leukocyte activation with a particular focus on the molecular mechanisms of leukocyte migration. Prof. Dr. Rolf Krause2 is the director of the Institute of Computational Science and professor at the Faculty of Informatics, Università della Svizzera Italiana, Lugano - Switzerland. 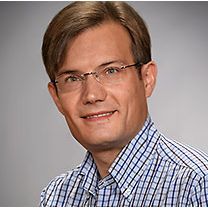 His research focuses on numerical simulation and mathematical modeling in scientific computing and computational sciences, leading the research group "High Performance Methods for Numerical Simulation in Science, Medicine and Engineering". He is also co-director of the recently installed "Center for Computational Medicine in Cardiology". LTDB is an open access repository to support interdisciplinary research under the Creative Commons CC BY-ND v4 license.